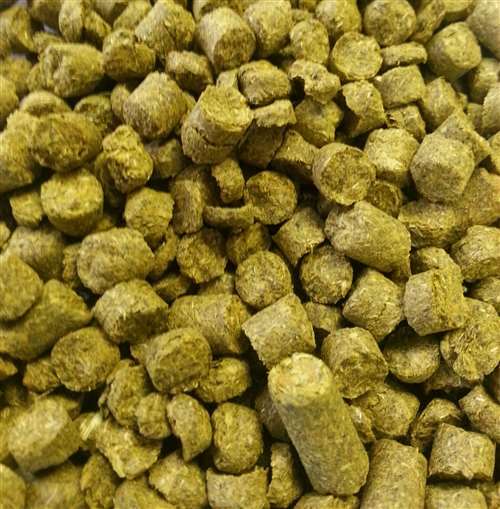 Imported Galaxy hop pellets. 11 - 16% AA. Distinct citrus, peach and passionfruit flavors. 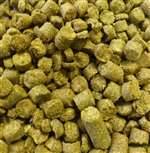 Primarily used as a late addition aroma hop. Use Citra as a possible substitution.